If you open a new drawing, and wanted to keep the same layout from a particular drawing with its all content. 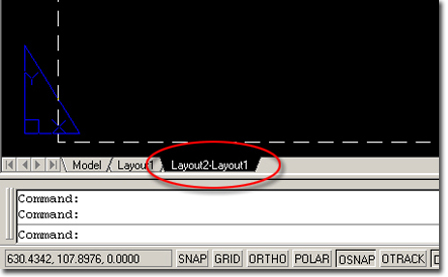 You can use that import Layout method from another drawing as illustrated below. 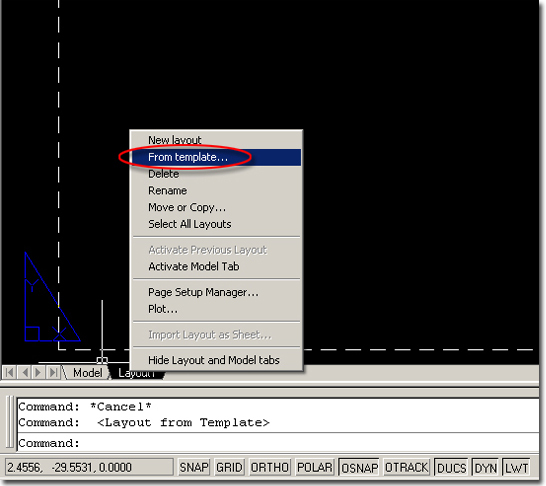 Layout template Creates a new layout tab based on an existing layout in a template (DWT), drawing (DWG), or drawing interchange (DXF) file. 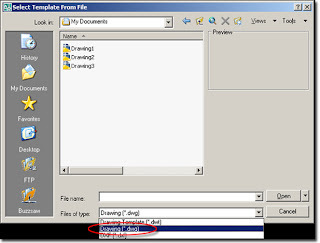 a standard file selection dialog box is displayed for selecting a DWT, DWG, or DXF file. 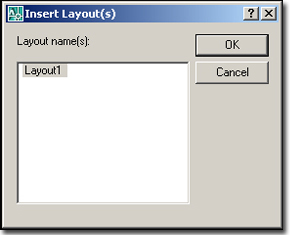 After you select a file, the Insert Layouts dialog box is displayed, which lists the layouts saved in the selected file. 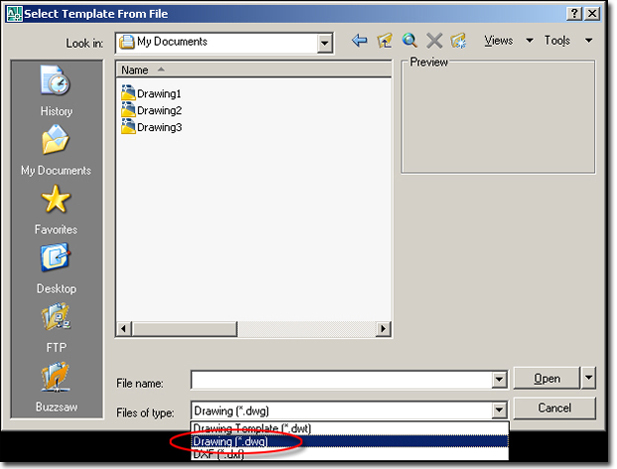 After you select a layout, the layout and all objects from the specified template or drawing file are inserted into the current drawing. 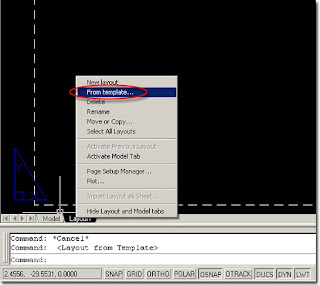 Select DWG option and navigate the specified drawing to import the layout. Now you can see the layout tabs of the specified drawing, then select the layout you want to import. 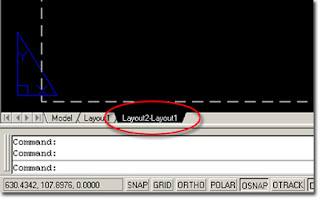 Layout imported as a new layout tab with all objects from the specified drawing file to the current drawing.